If you’re the type of person for which the standard is not enough and the norm is simply boring, we’re sure that when it comes to cars you want nothing but the best and to stand out from the crowd. Whether you’re craving speed, power, economy or good looks we can deliver all that and more when you bring your car to the SVS Autocare workshop. Our highly-skilled team who hail from the UK training grounds of Porsche, Volkswagen, Audi, Landrover and Mercedes are passionate about car performance and thrive on enhancing cars from body kits to engine upgrades. 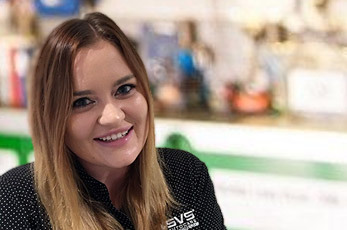 Not only do we employ an incredible team but SVS Autocare only use top quality parts sourced directly from Europe and the USA to ensure your car is built with the best. We understand that your car is your passion and anyone who you allow to work on it must have your complete trust, that’s why we invite you to meet your master technicians and explore the workshop to be truly confident that SVS Autocare is the perfect partner to enhance your car’s performance and style. 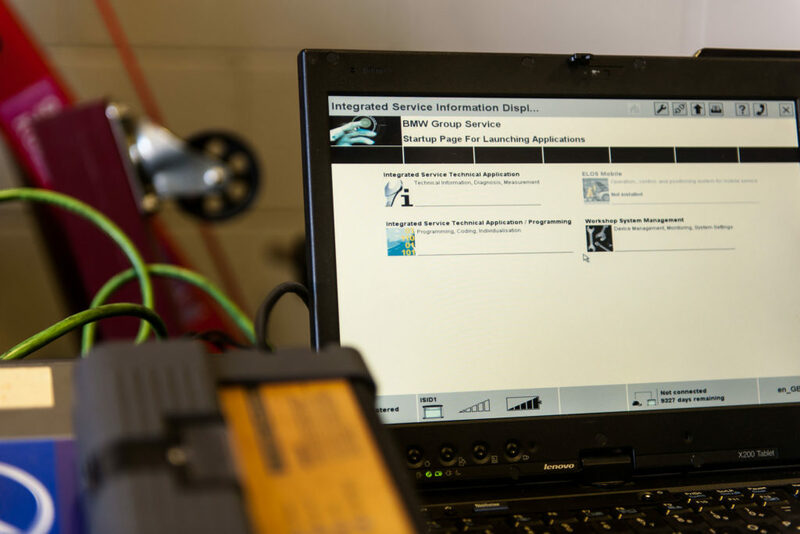 Learn more about what makes our technicians superior on our ‘Experience the Difference‘ page. To book your car performance enhancement contact our office and we can discuss your requirements and our technician’s approach to the project. We can then provide you with a detailed estimate and arrange a free courtesy car to use while we work on enhancing your vehicle. 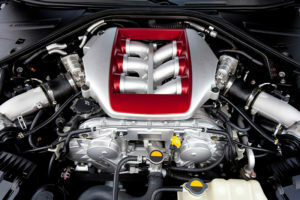 If you strive for greatness, don’t hold back; let us get your car performing and looking top class to match its driver!